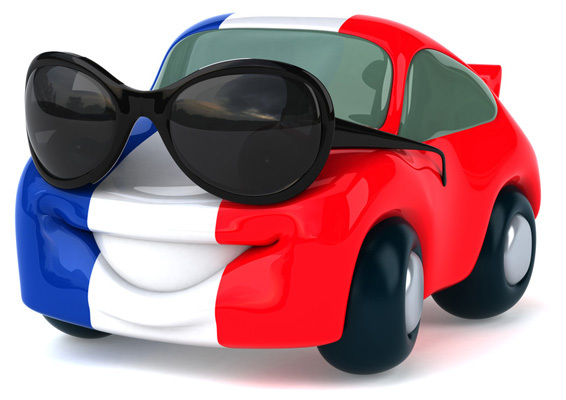 Gone are the days, when driving in France was an enjoyable and trouble free experience. 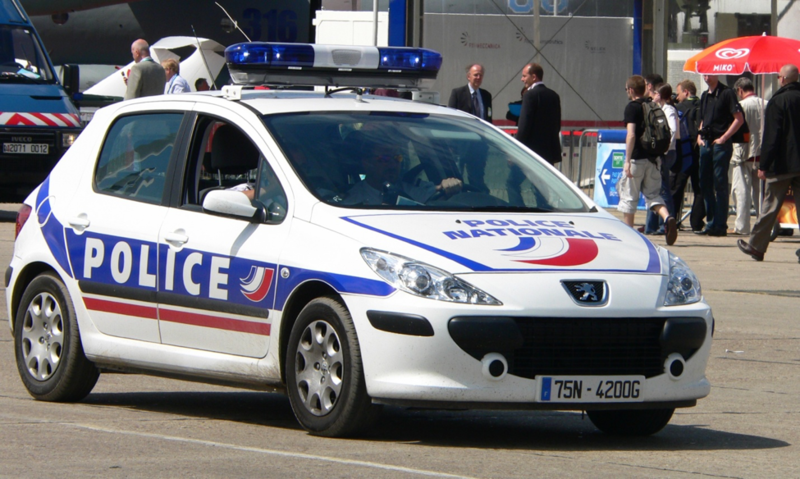 Not only is the French government bent on making life on the roads tougher, for the locals and foreigners alike, owing to the vast number of regulations (read: nuisances) that they are bringing onto the table; but the things are getting topsy-turvy owing to the rising scams on the roads of the various cities of France as well. Recently, there has been a rise in the incidents involving motorists scammed and robbed, on the roads. There are a number of tactics that have been employed by the robbers, in this regard, including the side view mirror scam, which involves a scammer convincing a victim of the claim that they had damaged a side-view mirror on the scammers car and that they needed to be reimbursed for it, immediately. Regardless of how fruitful such a scam might have been for the scammers, none of the scams can live up to the hype and disgust created by the “cops turned robbers”. Recently, the people on the streets of France have had to deal with an organized gang that robs motorists, while being disguised as policemen. And to understand exactly how serious this threat is, the fact that France’s military had issued a warning on the issue, only a few months back, should be an indicator. When you take it all into perspective, you have got to say that motorists are NOT safe on the roads of France. The French authorities, instead of exhausting all of their resources on measures that do little for the protection of the environment and more of a nuisance for the people, should start focusing on the eradication of such organized criminal activities on the roads of the country! Gone are the days when governments used to always have an important matter to take care of. The French government, in particular, appears to have nothing important to do, whatsoever, which is why they are taking a keen interest in making people’s lives more miserable than they actually are, with their pointless shenanigans and useless measures of authority and control. France has decided to ride the climate change bandwagon a bit too much, perhaps at the cost of the comfort of its own people. According to a new regulation, the vehicles in France will need to have a clean air sticker on them, all for the purpose of identifying what emissions they produce. The justification that the representatives have given for such a strange step lies in how they are willing to reduce harmful emissions. According to them, if, on a certain day, a location is at a higher risk of air pollution, vehicles will be denied entrance into the location based on the sticker that they might be carrying. 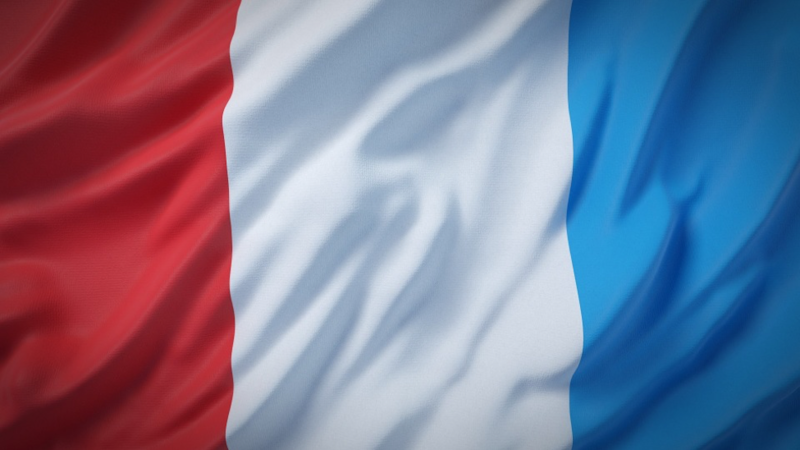 The regulation was brought into effect in January 2018 and is currently applicable in Paris, Grenoble, Strasbourg, Lille, Lyon and Toulouse. Failure to comply would result in the imposition of a heavy fine. What’s more startling is the fact that the regulations are even applicable on individuals who are nationals of other EU nations and are merely riding through France on a visit. When you take it all into perspective, the shenanigan appears to be nothing more than a stunt by the French government to prove that nobody cares about the environment more than them. They are actually right in their claim, if you think about it, for the other leading world governments take more pride in serving and protecting their people!